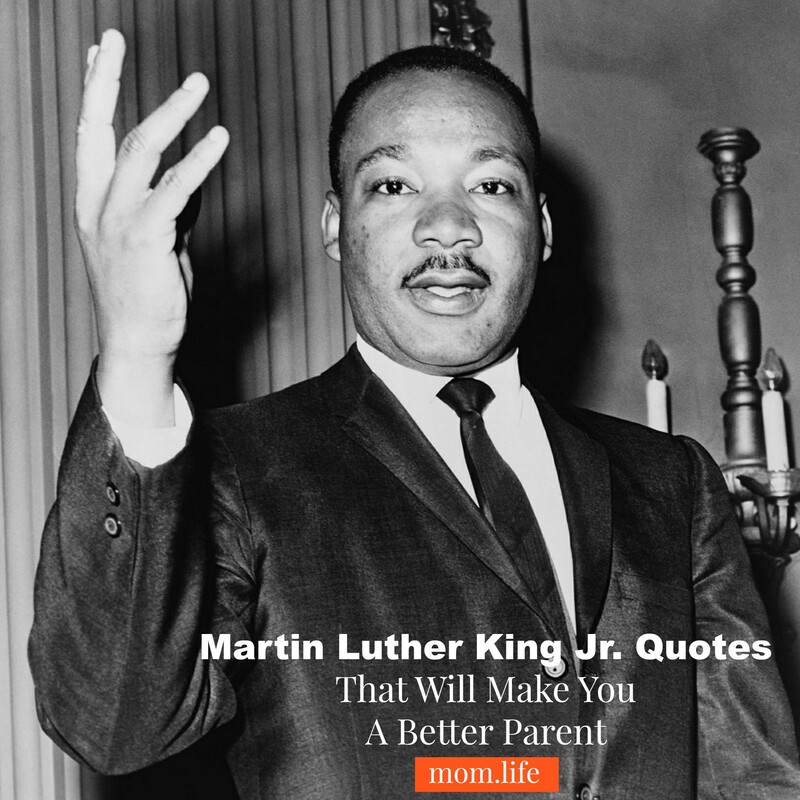 These inspirational Martin Luther King J quotes will not only inspire you to be a better person, but also a better parent. They are quotes to live by and guide your life. "That old law about 'an eye for an eye' leaves everybody blind. 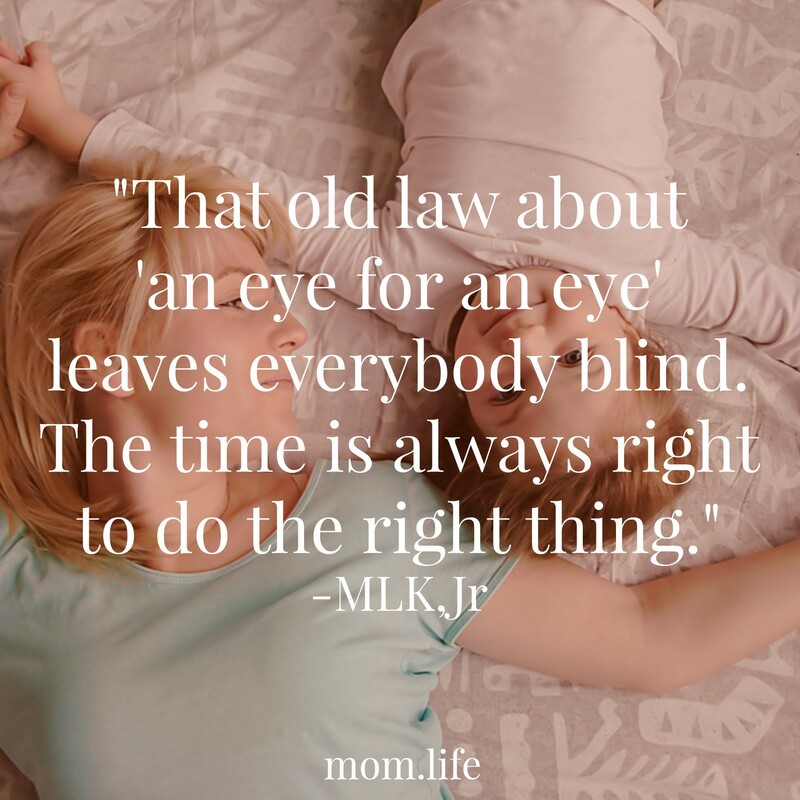 The time is always right to do the right thing." 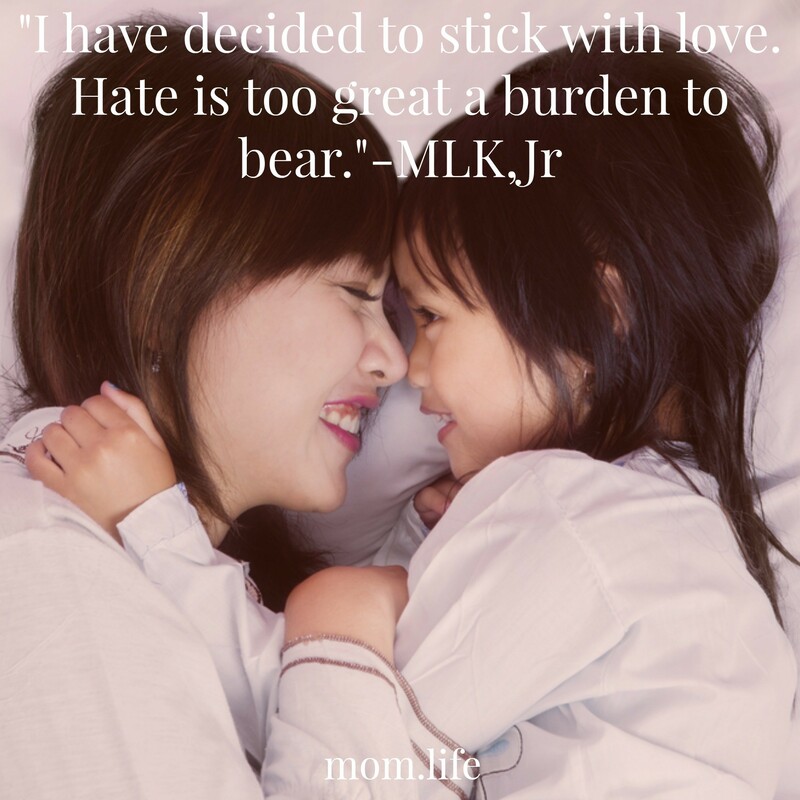 -Martin Luther King, Jr.
"I have decided to stick with love. Hate is too great a burden to bear." 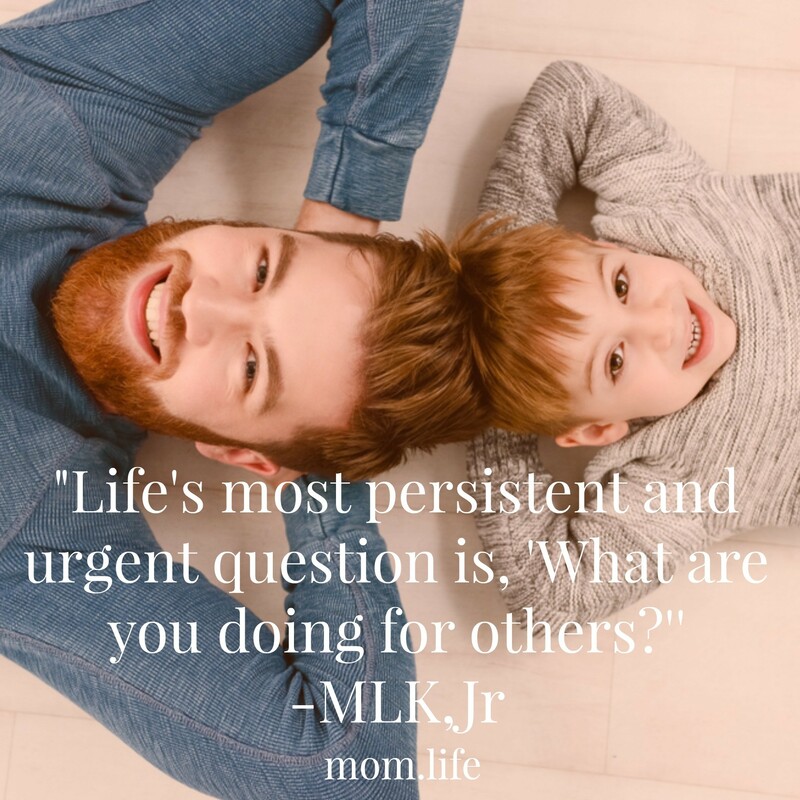 -Martin Luther King, Jr.
"Life's most persistent and urgent question is, 'What are you doing for others?'' 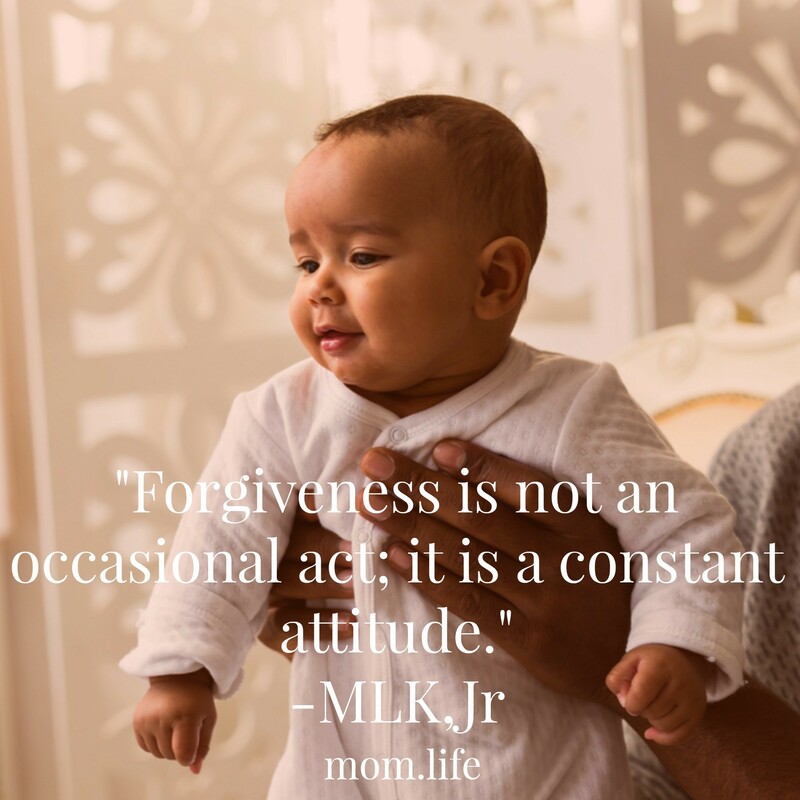 -Martin Luther King, Jr.
"Forgiveness is not an occasional act; it is a constant attitude." 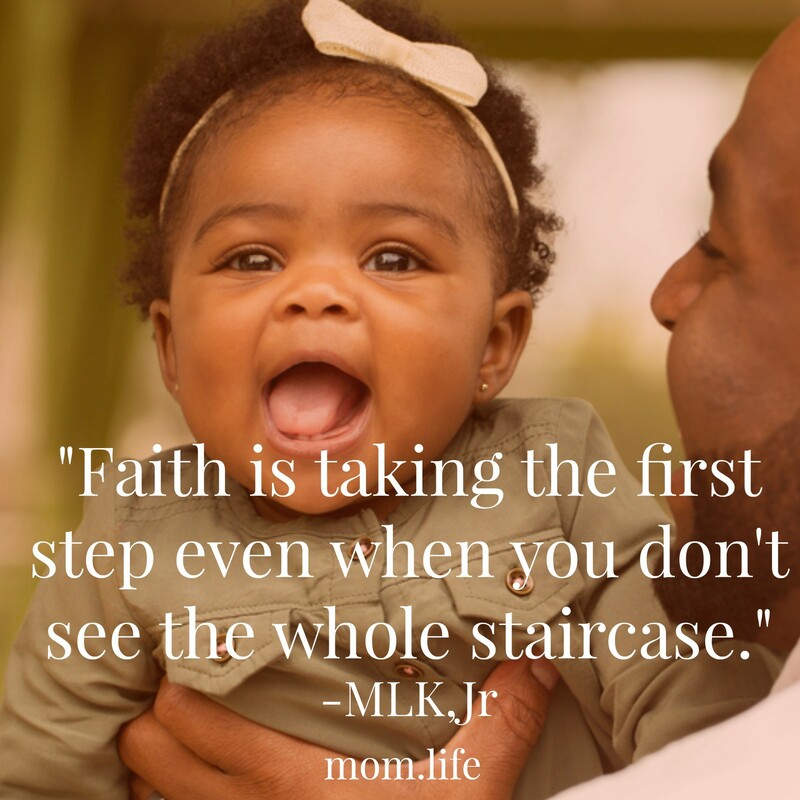 -Martin Luther King, Jr.